IRIS web animation of faults I suggest also clicking on the NOAA examples of faults. 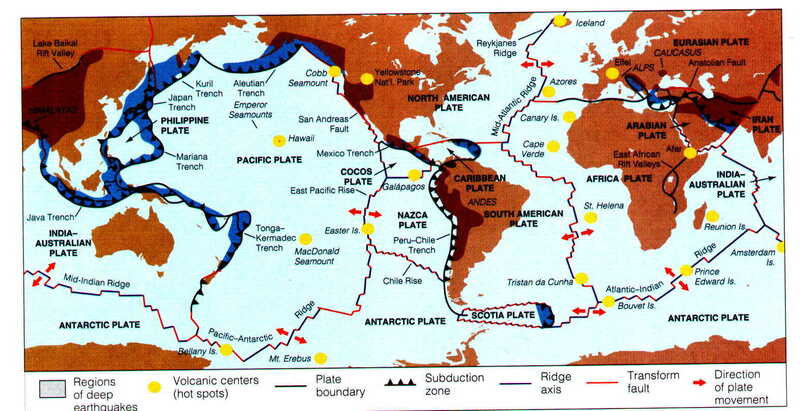 Major plates of the world. 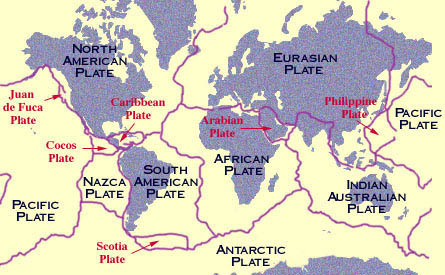 Know the names and boundaries of each plate. 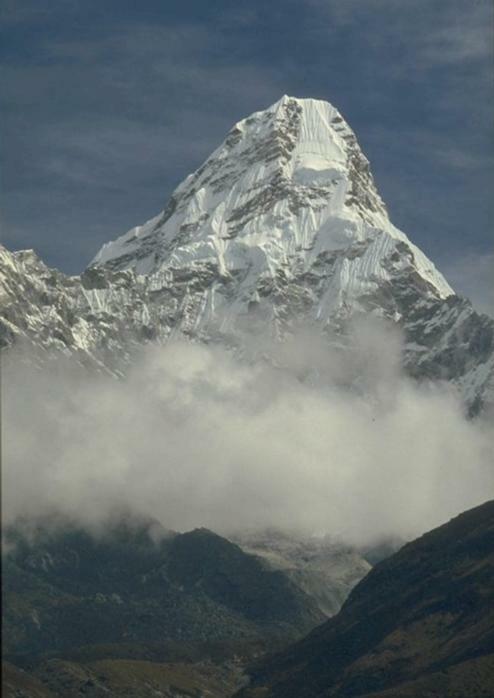 Be able to give examples of specific plate collosions and mountains formed.